The UC Berkeley Office of Undergraduate Admissions is holding their annual New Student Reception series around the country for newly admitted students to learn more about Cal. Alumni can attend and chat with these students and their families to provide insights about life at Cal. Location: Residence Inn Boston Needham, 80 B Street, Needham, MA … More New Student Reception: Volunteers Needed! Leave a comment New Student Reception: Volunteers Needed! The Bears are coming, the Bears are coming! For women’s lacrosse fans, the Division I Cal team will be visiting UMass Lowell for a game on Sunday, Feb. 25, 2018 at 12:00 noon. 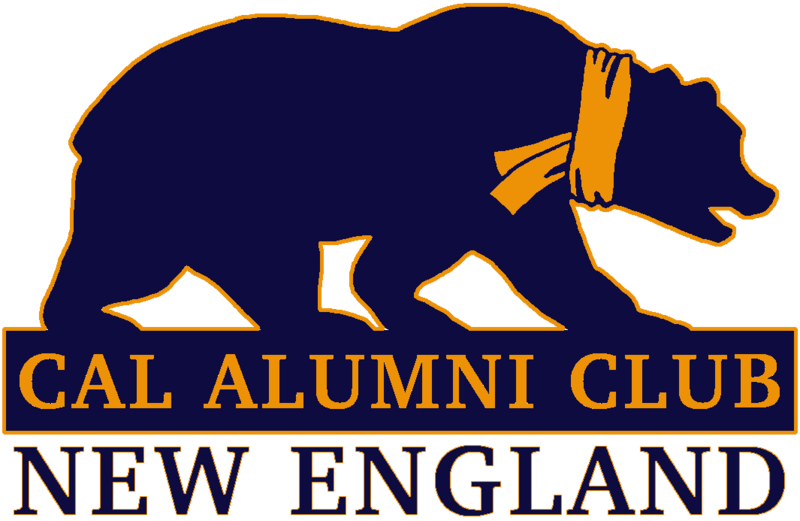 The location is Cushing Field on the University of Massachusetts Lowell campus: 261 Riverside St. Lowell, MA 01854 Go Bears!